Raphael Jacquelin of France birdied his last two holes for a 2-under 70 to break clear of a tightly packed leaderboard and take a one-shot lead after the second round of the Alfred Dunhill Links Championship. Unheralded Daniel Brooks overcame a dreadful start, an injured wrist and the toughest conditions of the week to keep his unlikely lead at the Scottish Open on Saturday. Raphael Jacquelin of France won a record-tying playoff at the Spanish Open on Sunday, edging Germany's Maximilian Kieffer on their ninth try at the 18th hole. Graeme Storm of England shot a course record 7-under 63 to lead the KLM Open by two shots in the opening round on Thursday. 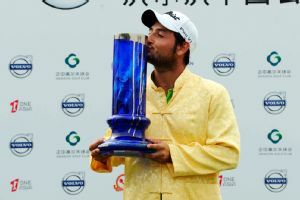 Alexander Levy was so relaxed on the course at the China Open on Sunday, not even a double bogey that erased his comfortable lead could wipe the grin from his face. 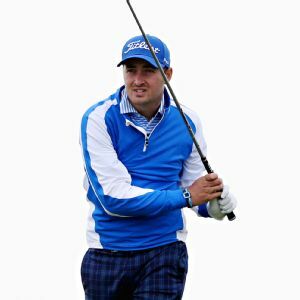 Oliver Wilson of England closed in on a maiden European Tour title when he moved three strokes clear of the field in the third round of the Alfred Dunhill Links Championship on Saturday. 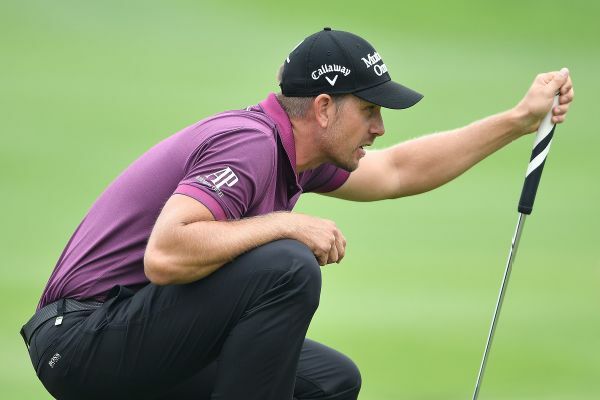 Henrik Stenson earned his 10th European Tour title with a 3-shot victory at the BMW International Open on Sunday. Raphael Jacquelin shot a bogey-free 5-under 67 Thursday in extremely windy conditions on South Africa's east coast to take the first-round lead at the European Tour's Volvo Golf Champions.